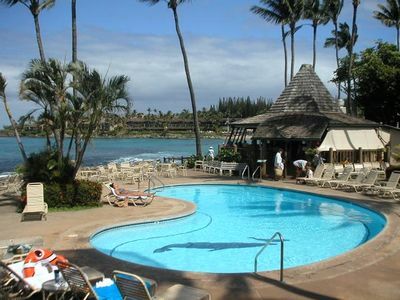 Ocean/Pool View!! 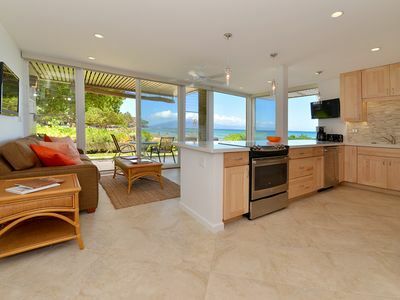 Corner Unit!! 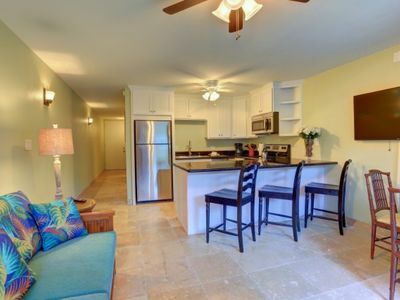 2 bedrm/2 bath, Top Floor. 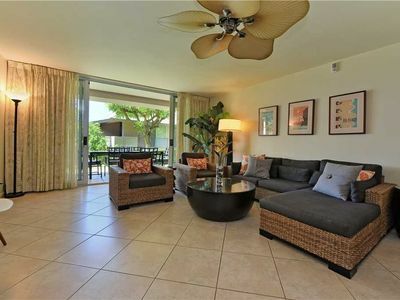 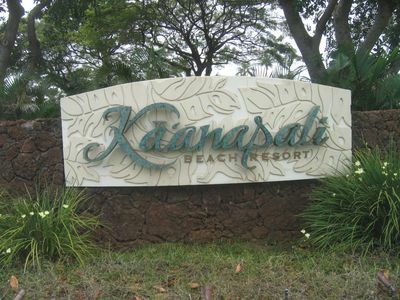 Westin Kaanapali Ocean Resort Villa - ALOHA! 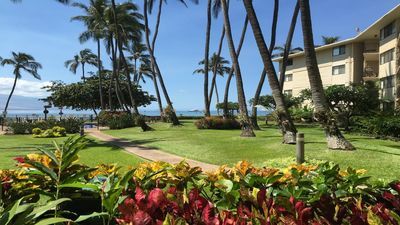 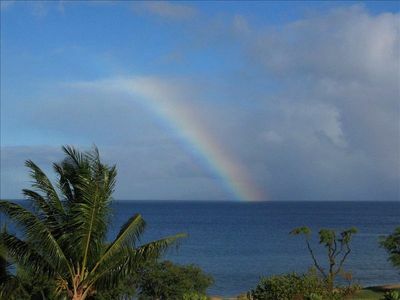 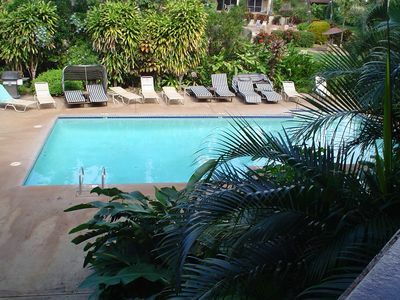 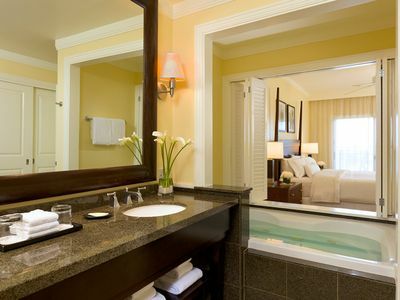 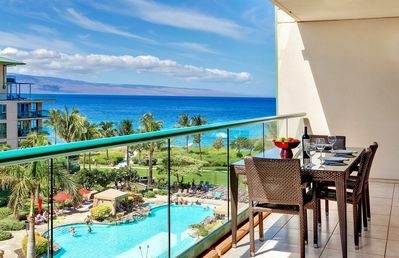 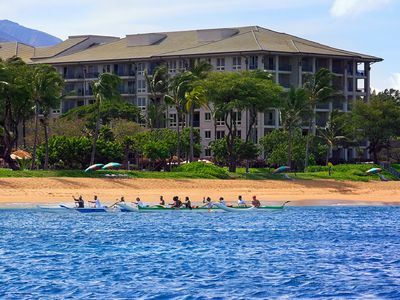 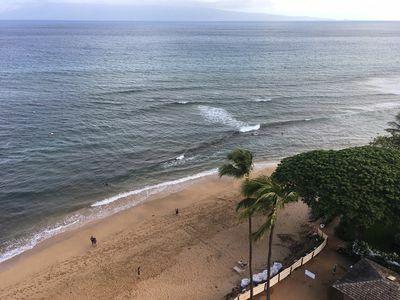 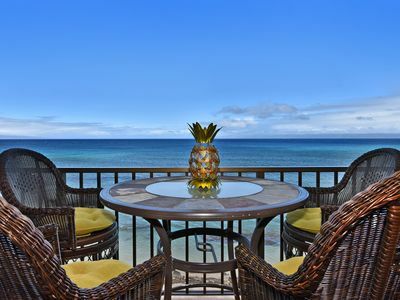 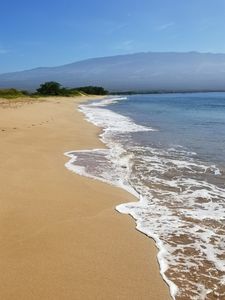 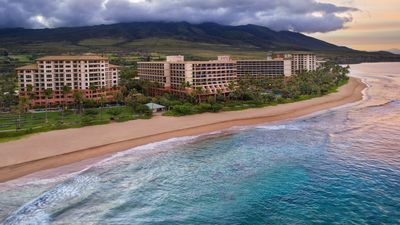 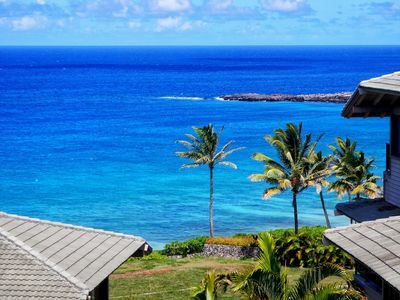 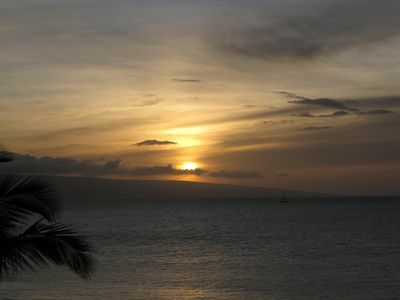 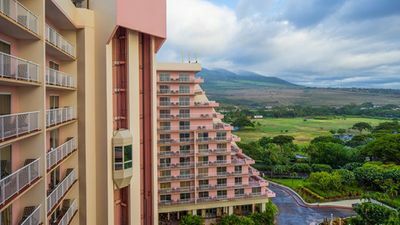 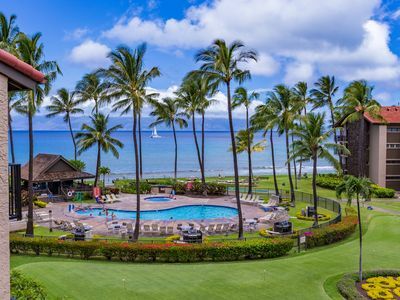 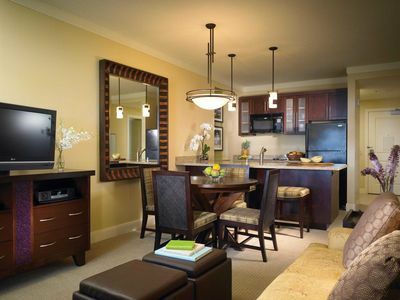 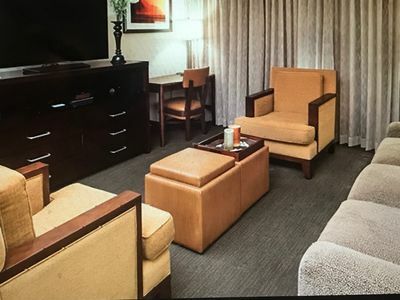 Marriott's Maui Ocean Club - Lahaina & Napili Towers - OCEANFRONT!